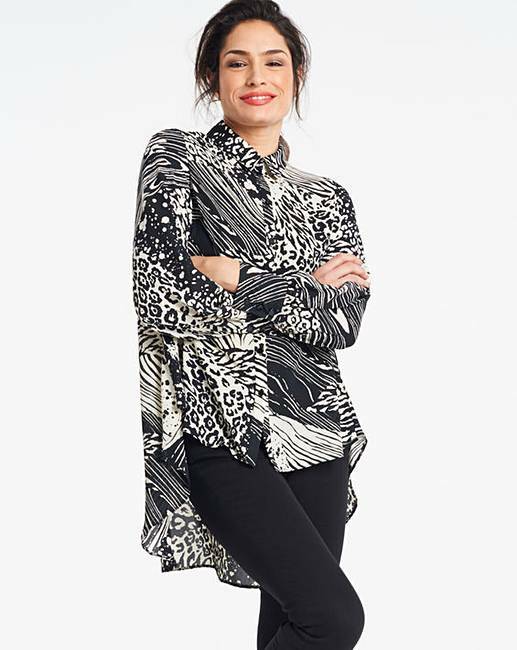 Update your wardrobe this season in this dipped hem shirt. 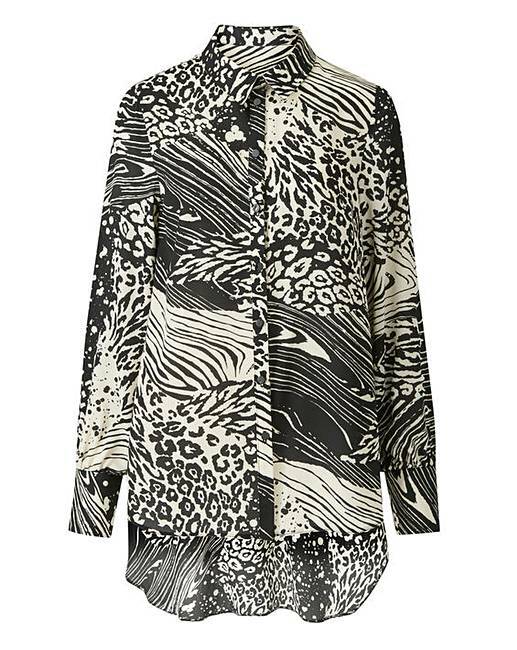 The shirt is available in this gorgeous black/ivory colourway and features a dipped back hem. Looks great paired with jeans and heels for the perfect going out look.